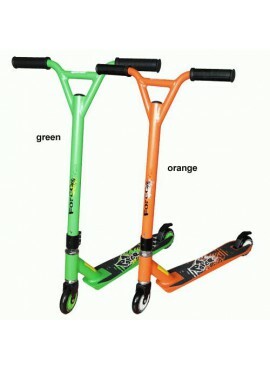 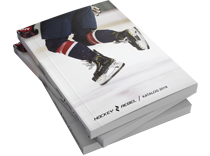 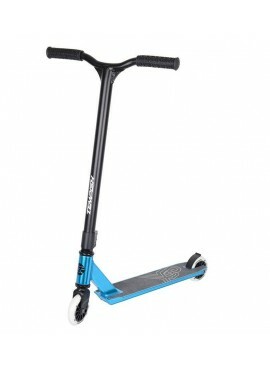 Professional freestyle equipped by all that’s necessary for the best tricks. 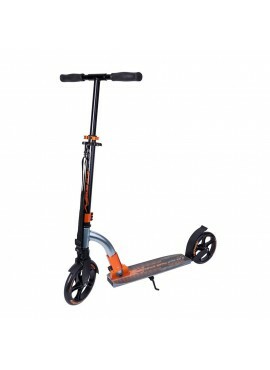 Attractive yet conservative design indicates its quality. 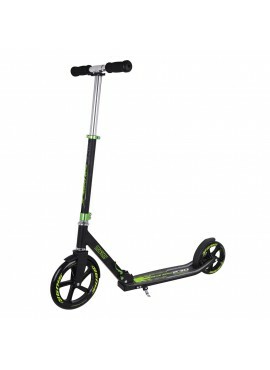 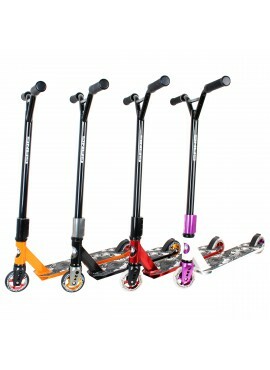 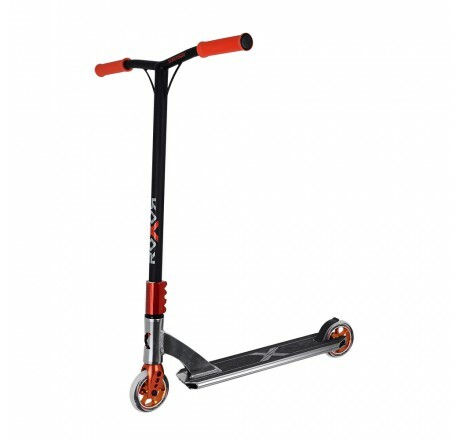 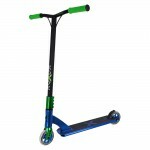 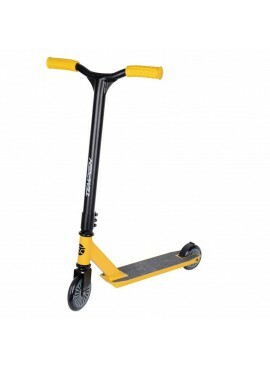 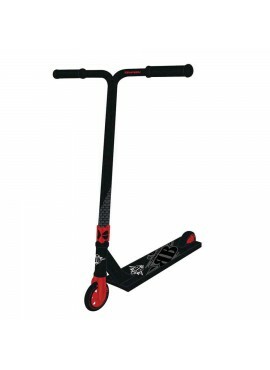 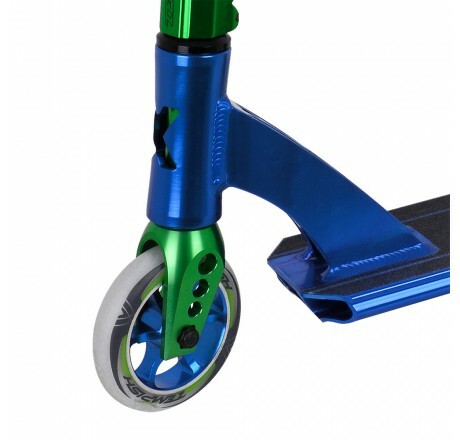 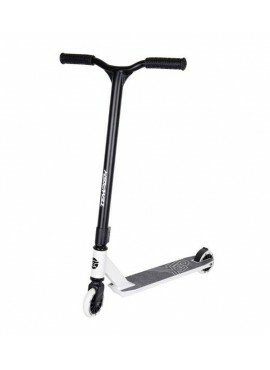 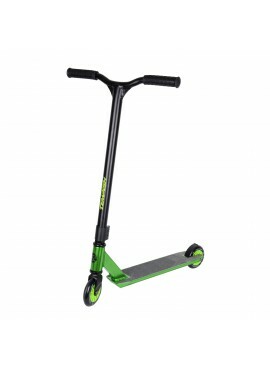 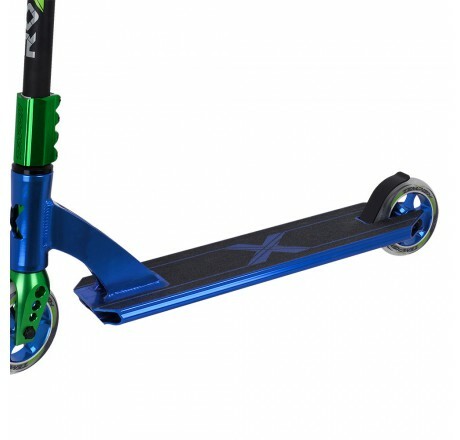 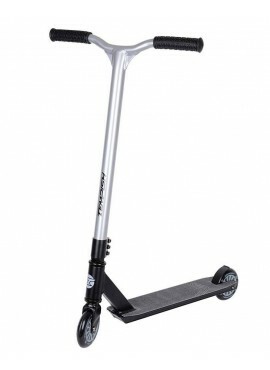 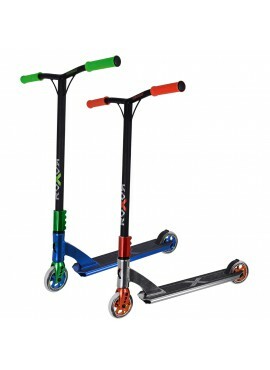 Perfect processing in every single detail, quality materials and robust construction gives this TEMPISH ROXOR scooter self-confidence. 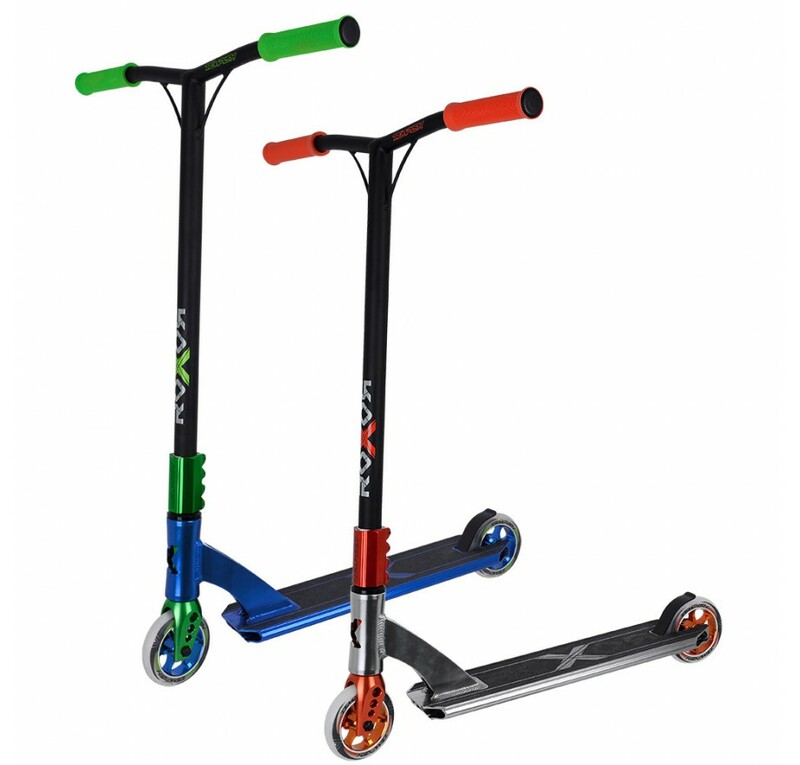 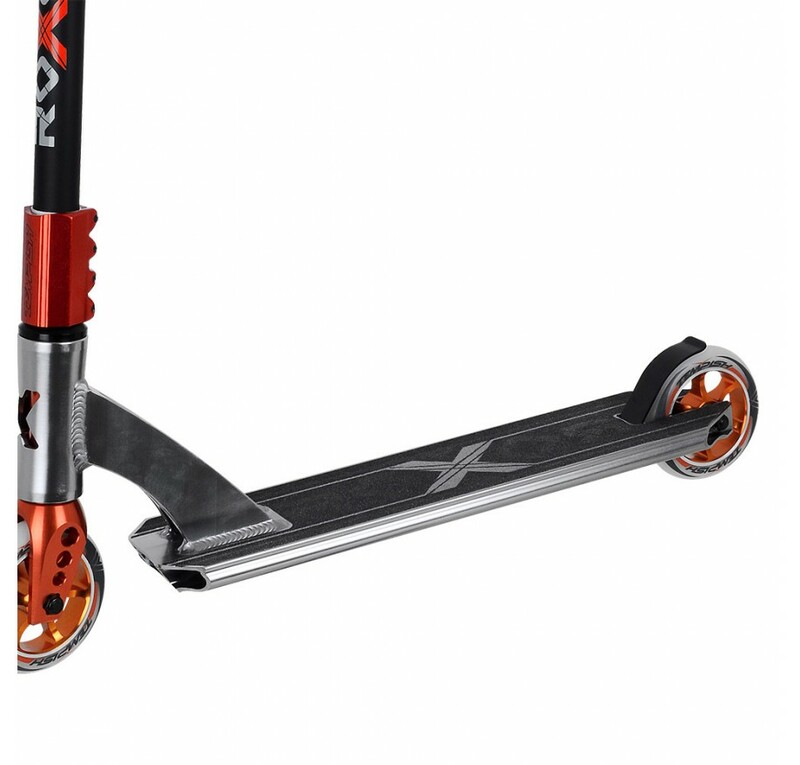 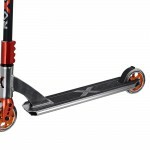 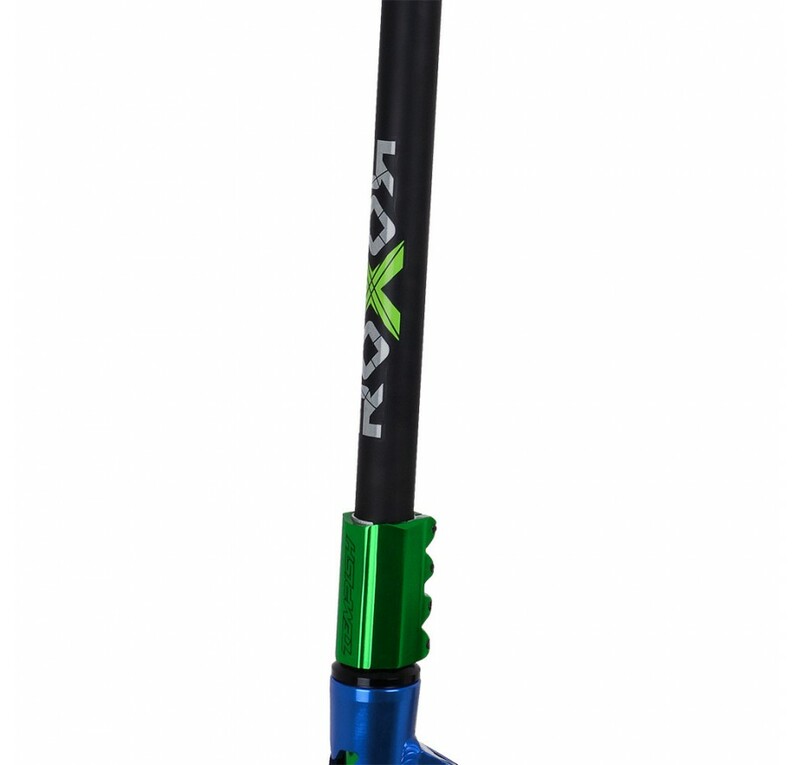 Base, headset, crossbar, handlebars - all perfectly prepared for the most challenging freestyle tricks in skate park or in the streets. 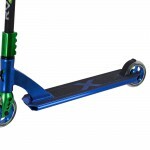 Headset is attached to base by CNC spatial profile with inner stiffeners. 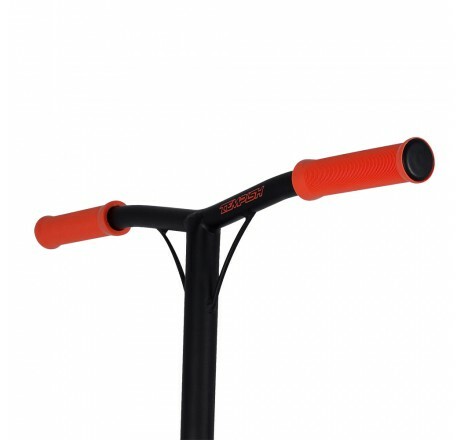 Handlebars are made of Cr-Mo for high load. Handlebars shape: soft wave with stiffener. Comfortable silicon grips are soft with gouging for surer grip an sweat drainage from the palm. 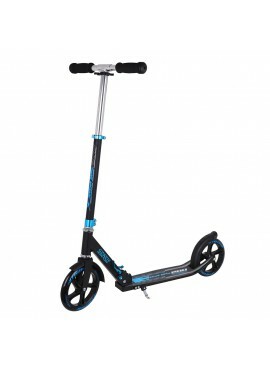 Complete base size: 50*10,5cm, functional space 31 cm. Encapsulated high quality head SCS composition goes smoothly, safely and withstand all shocks. 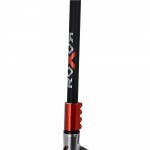 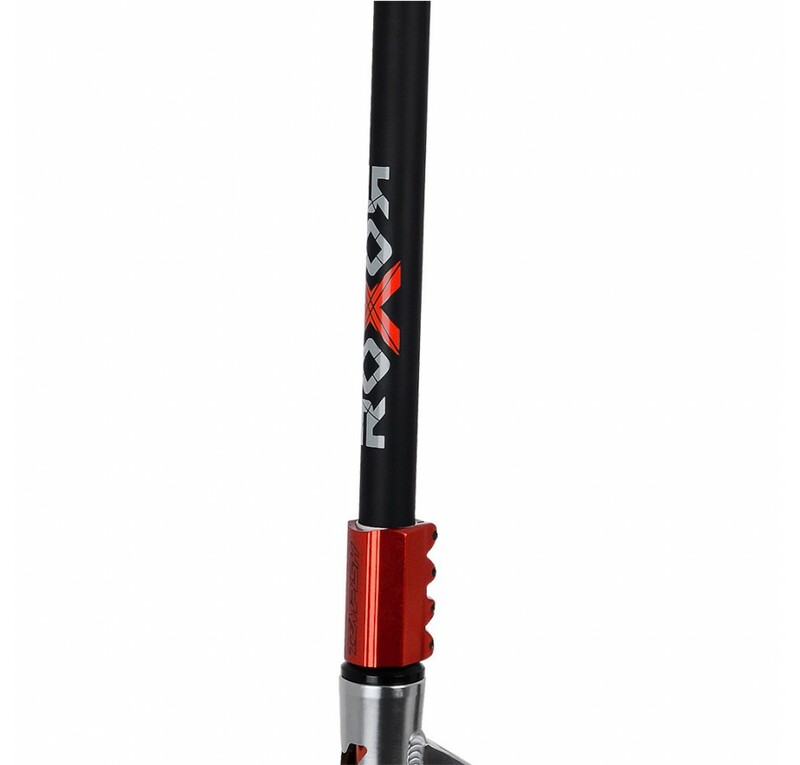 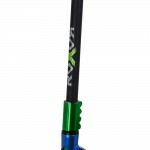 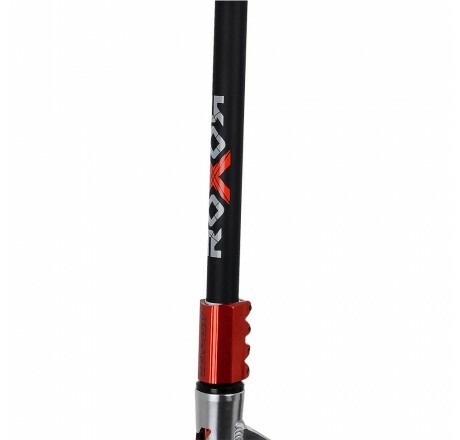 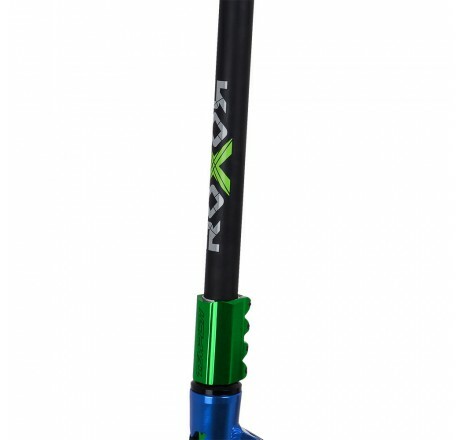 Six rays wheels with AL core are ready to withstand high loads prepared by both professional and amateur riders. 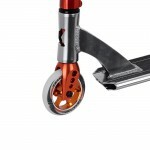 The brake on the back wheel is made of hardened spring steel.